Your feet and essential oils go together like peas & carrots, like coffee & cream, like avocado & literally anything. 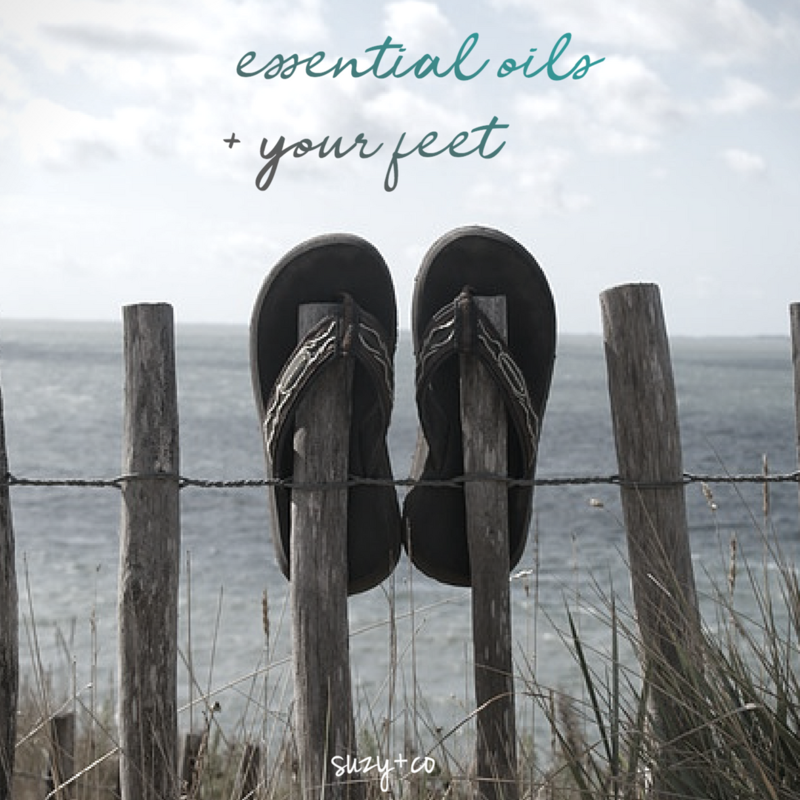 Your feet are not only a fantastic place to apply essential oils, they can also benefits from products and recipes that pamper you sole and your soul. 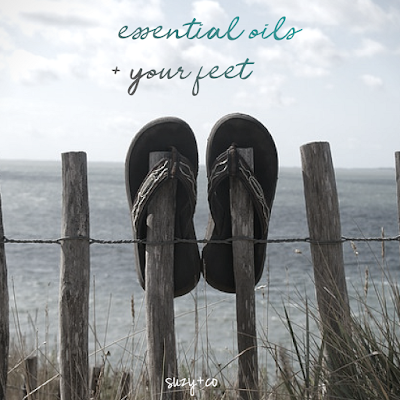 This video gives you some great essential oil recipes, tips & tricks to get your feet ready for the beach and your toes ready for sand.